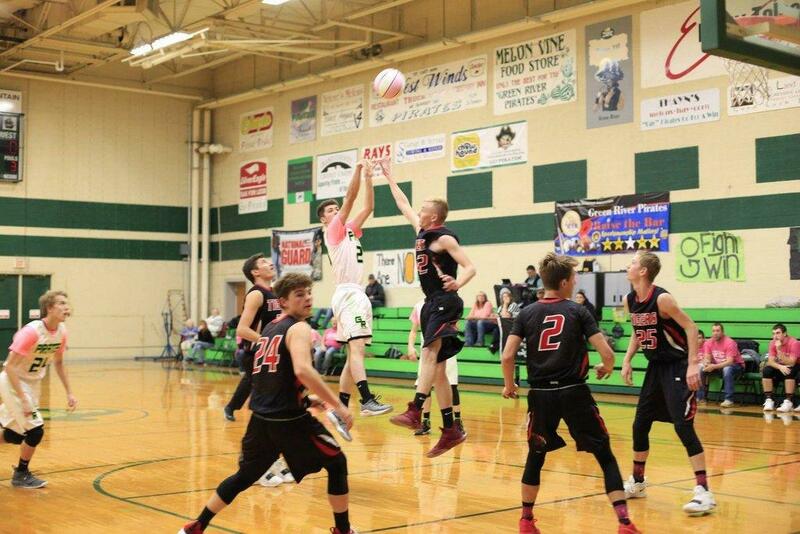 Winners of three in a row, Green River hosted a region game against Monument Valley on Friday. The Pirates were able to pull out the victory for their fourth win in a row. Green River had a season high in points to beat the visiting Cougars, 89-65. Up next, Green River (10-8, 6-2 Region 19) has a home game this week and will look to hand Monticello (11-6, 6-0 Region 19) its first region loss on Friday. The Pirates are currently in second place in region standings behind Monticello and just in front of Wayne (5-2).